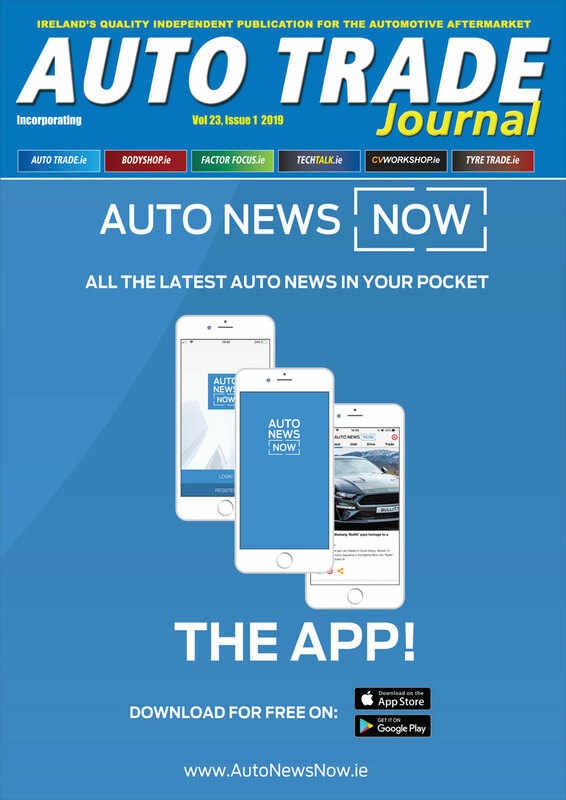 Volkswagen’s Battery Electric Vehicle (BEV) retailer network is expanding significantly and following the addition of eleven new BEV enabled retailers to the Volkswagen network at the end of 2018, 50 per cent of the Volkswagen network are now enabled to sell BEVs. Newmarket Motors in Cork has been changed from a PHEV (Plug-in Hybrid) to a BEV retailer, and Blackwater Motors Fermoy is added to Cork’s other current BEV retailer Blackwater Motors Cork City. In Cavan, Brady’s of Arva is now a Volkswagen BEV retailer. Western Motors in Galway and Kevin Connolly in Sligo will serve the west of Ireland. Frank Hogan has been appointed in Limerick and in the Midlands, Michael Moore’s two retailers in Athlone and Portarlington serve customers in Westmeath and Laois. 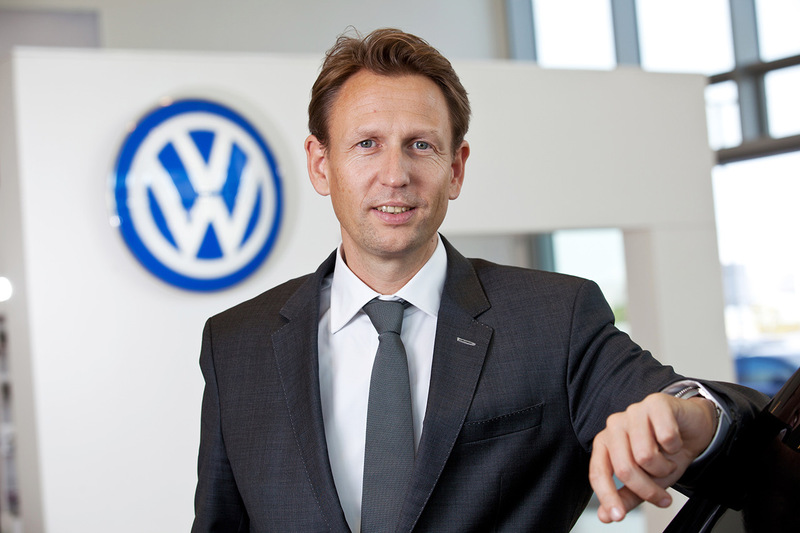 Pierse Motors in Tipperary and Volkswagen Wexford have been changed from PHEV retailers to full BEV retailers. All of these retailers can now offer sales and service of the Volkswagen e-Golf, as well as our Plug-In Hybrid models. The e-Golf is now available as two versions, the e-Golf and the e-Golf Executive Edition. Prices start at €35,995 including Government Incentives, with the Executive Edition, which is described as ‘the ultimate e-Golf’ with the addition of a host of optional extras such as sporty 17-inch ‘Madrid’ alloy wheels, LED tail lights, a full leather interior, Active Info Display, a Rear-View Camera and Keyless Access. 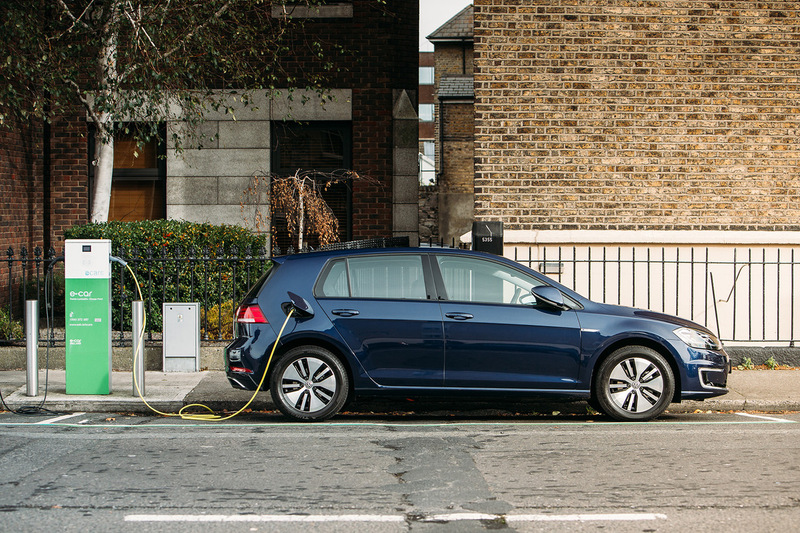 The e-Golf Executive Edition is available from €39,495 after Government incentives.